Guys, the countdown is on. Are you ready? 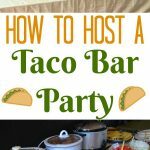 Christmas is just days away and maybe you are like me and that whole list of baking and treat making kind of got put on the back burner until right now! Ahh!! Now what? Oh, I have your solution and I am using it too. Oh these are so good and so easy to make. Great for taking to your next holiday party or even to work for your coworkers. Yum!! 1. 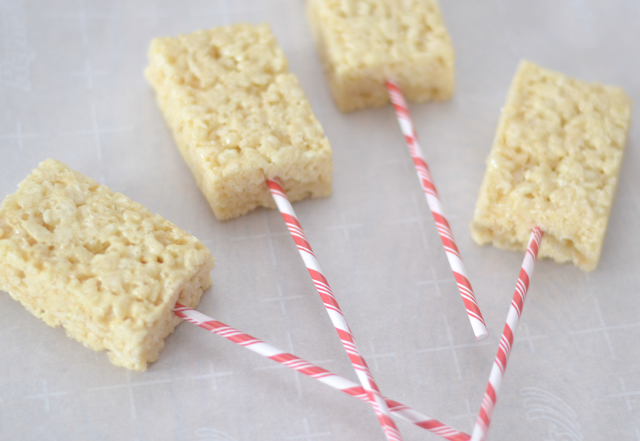 Unwrap Rice Krispies and place a candy stick in the bottom of each treat. 2. 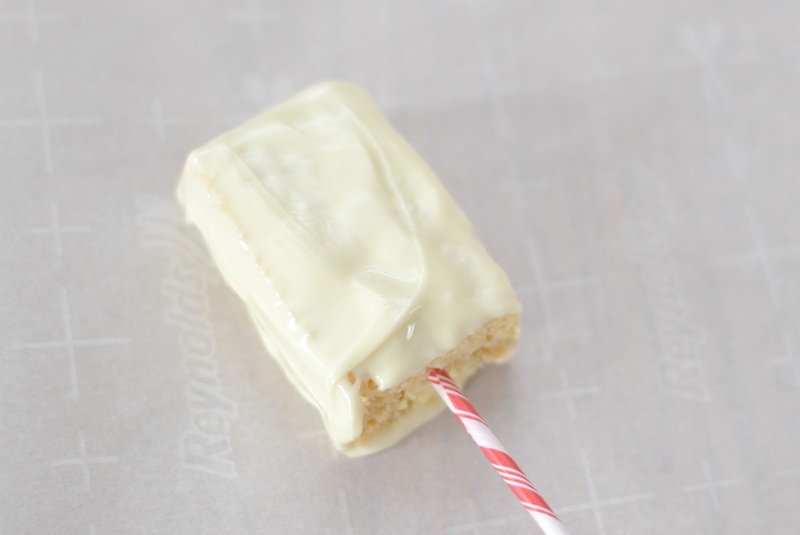 Melt white chocolate chips in microwave until melted. 3. Add 3 tsp of peppermint extract to the melted chocolate and stir to combine. 4. Dip each Rice Krispie into the melted chocolate and cover completely. Use a spoon or knife to spread the chocolate around evenly. 5. Place each treat on parchment paper. 6. Sprinkle each treat with a little bit of crushed peppermint candies. 7. Place treats in a refrigerator for 15 minutes to chill. 8. Enjoy! Treats can stay in a sealed bag or container for 2 weeks. This recipe literally takes less than 30 minutes and they always turn out delicious and festive. Now that I know that I can whip these up in no time I will have less stress during these holiday rush times. What is your favorite holiday treat to make when you are low on time? So yummy! 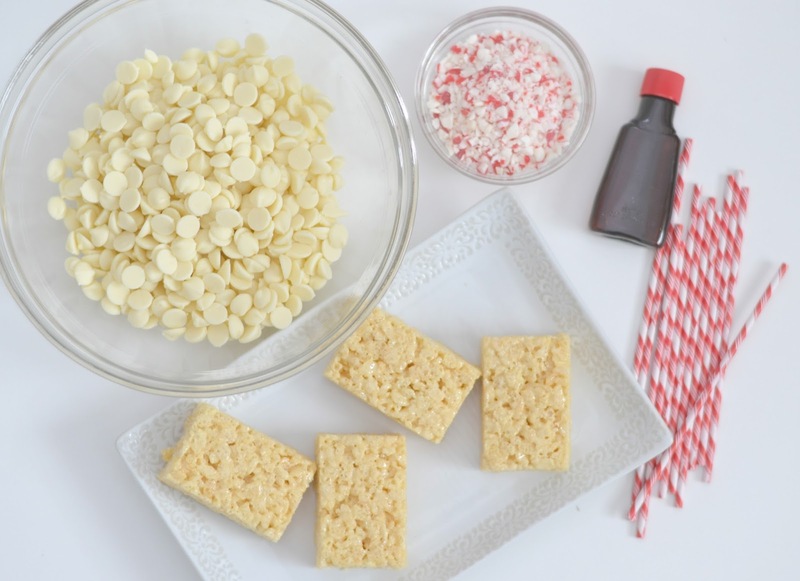 I've never tried to combine rice krispie treats like this but I really like anything with peppermint flavor. They're really cute on a stick too! Oh I've never heard of these before! I bet they're so delicious! Well, anything with peppermint is awesome! As a mom to two young kids, I love any recipe that begins with "unwrap". Great post!! I love rice krispie treats! Would not have thought to dip them in chocolate though, that could be dangerous! 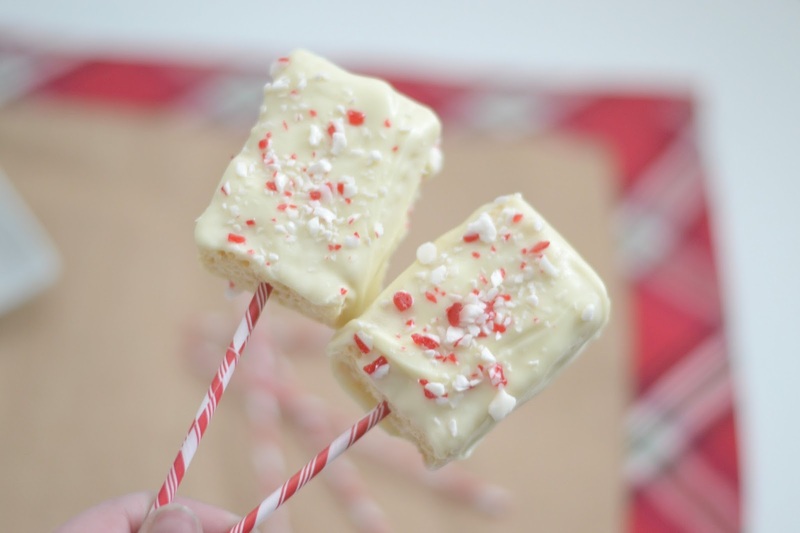 I love these rice krispie treats they are so different and festive for the holidays. Peppermint makes them special and tasty, nice idea. That's a really easy treat to make for this Christmas! 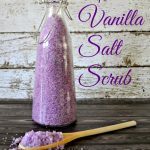 I would love to try it especially since it's perfect for the season! I'm not usually a rice krispy treat fan. But I'm really excited about this. The chocolate peppermint with the texture of the rice krispy treat seems like it would be fantastic. I totally want to make them right now! These look so good! I am hosing a Christmas eve family party tomorrow and was looking for one more little dessert to make, and I think this would be perfect! I think these sound so tasty. I am going to have to try these! We had these at a party. 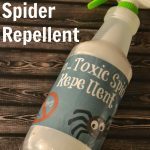 They were a huge hit and my kids loved them. I should make them for the weekend. this is perfect for this time of year! I don't if I would share if I made these. Yum! I am so determined to try and recreate this over the break! 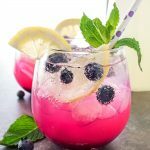 Looks absolutely yummy and the recipe does not seem too hard. This looks super delicious and festive! I so need to try these out, I just love candy canes on everything! I've been seeing Rice Krispie Treats everywhere in the last few days and now I'm craving some. They are such a fun treat to make and extra delicious when you cover them in chocolate and peppermint. Peppermint has got to be one of my favorite Holiday flavors! I've never had them in a Rice Krispie but these look delicious! These look delicious! I love that peppermint is a flavor that extends far beyond Christmas week. We're definitely making these over winter break! 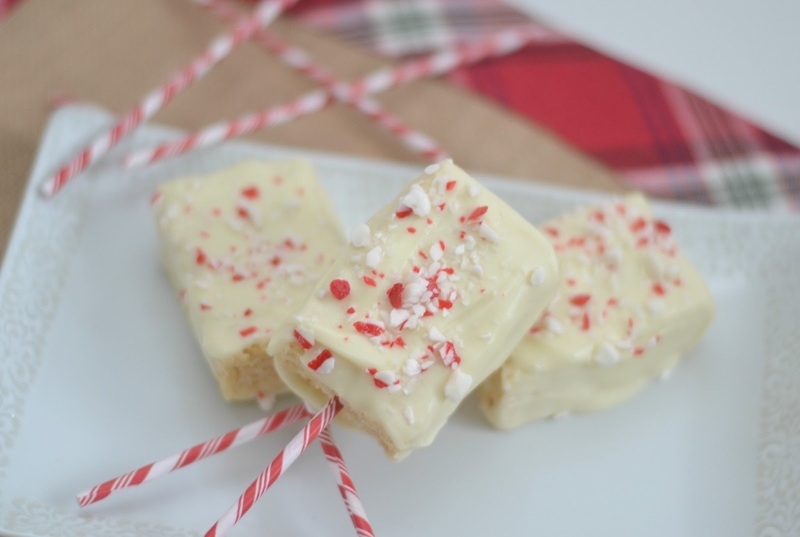 Wow talk about making an already great treat absolutely amazing for the holidays!